I’m afraid I will disappoint you but no, I can’t do anything. The one we usually call the Cookie Law applies to any website based within the European Union. Cookies are small data files stored locally through the browser (Chrome, Firefox, Safari, Explorer, …). They are used for a lot of things such as remembering your language preference, your login, the currency in which you’d like to pay, etc. But they can also serve to remind you about this great product you had a look at earlier or to adapt an ad to what you’ve browsed recently; these are called the tracking cookies. And those are the ones the European Parliament fought adopting the directive 2009/136/CE, a.k.a “Cookie Law”, in 2009. 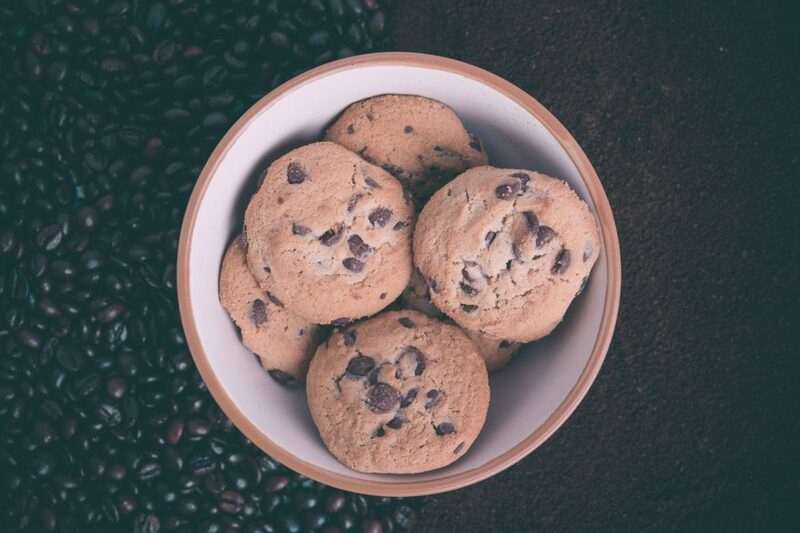 The Cookie Law forces websites to get consent from visitors to store data. The idea is to respect everyone’s privacy, make sure the visitor knows cookies exist and give the choice to accept them or not. Once the directive had been adopted by the European Parliament, each European country transposed it into its law. In Belgium, it is part of the law on telecoms. It applies to each owner of a website who is based in Belgium, that explains why almost all websites have to display this message. So no, we can’t do anything about it (and, even worse, I have to display the same message on this website) but some people complains loudly. Those putting up a strong resistance highlight the heavy process in regards to the general interest. Asking for explicit consent is adding a step, a click, for no reasons since many cookies are not so evil. The number of clicks is very important to make sure we don’t loose a customer because of the length of the process (to buy, read a text or subscribe to a newsletter) so we try to reduce it to the minimum. The most unyielding people to this may be the British. The website Nocookielaw.com, which defies the ICO (The Information Commissioners’ Office, in charge of regulation in the UK), seems to be the best example. The directive, which was adopted in 2009, get itself talked about again! The European Commission proposes an update according to which “consumers would choose a level of protection in their internet browsers”, as Laurens Cerulus explains in the article Europe kills the cookie monster published on Politico earlier this year. “Websites would then read the users’ security preferences and load web pages accordingly.” The risk, as stated below, is to create other needs such as regular updates of security preferences and to annoy as much as the current law. Whatever the issue, the Cookie law keeps some people busy. Cookies remain a mysterious thing and the goal of the message appearing at each first visit (well, what makes it disappear the second time you visit the website once you’ve accepted it? A cookie of course!) even more. If you’re afraid of cookies, you can get rid of them. You can easily get rid of cookies stored previously through your browser. In your browser’s settings, you can choose to delete the entire history. Most of the time, the browser offers to select what to delete such as the history itself (the list of pages browsed), uploads, passwords, etc. and cookies! You can also consult the list of stored cookies. On Chrome, for example, in settings, you’ll have to click on Privacy > Content Settings > under Cookies “All cookies and site data…” From there, you can delete cookies one by one. In brief, if you are not afraid of cookies, click “OK” and continue to visit the website (at least as long as there will be banner asking to do so! ).